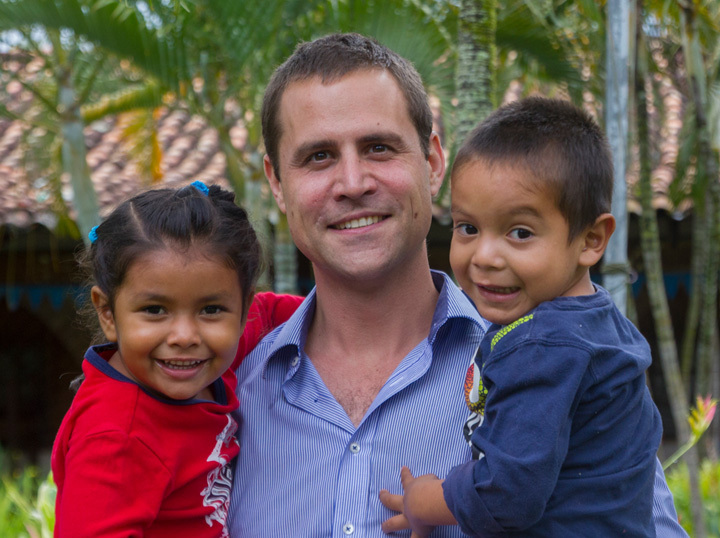 Become a Mi Casa! 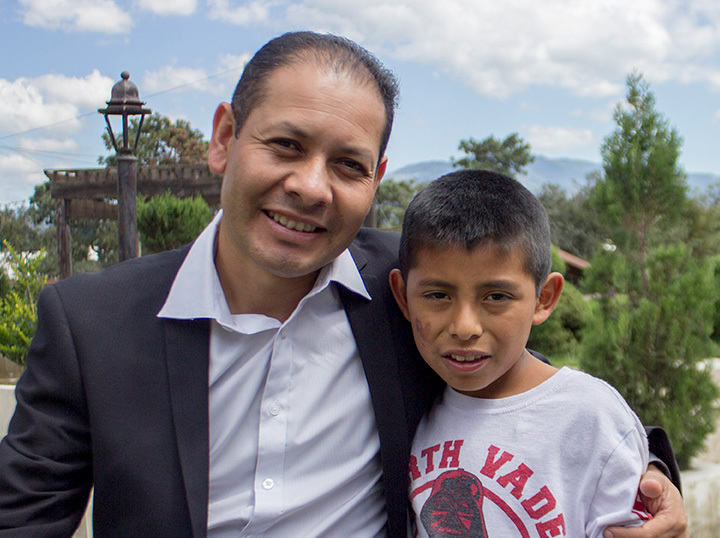 Sponsor and help provide a strong and loving foundation for all of our children in Guatemala or Honduras! Your Mi Casa! 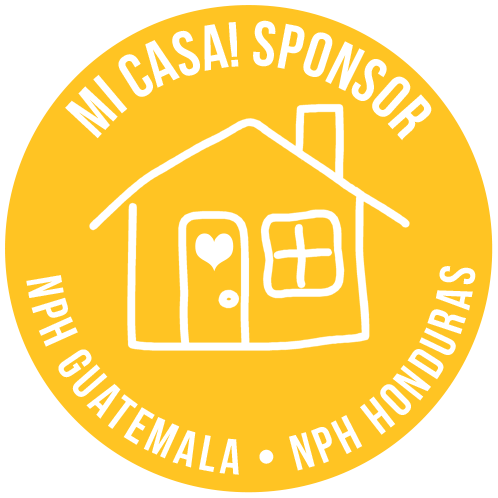 Sponsorship supports the whole NPH home, providing food, shelter, loving caregivers, teachers, and security for all of our children. It also allows us to extend our life-changing programs and services to children and families living in the surrounding community.